Heroin, also known as diamorphine, is a semi-synthetic opioid drug synthesized from morphine, a derivative of the opium poppy. The white crystalline form is commonly the hydrochloride salt diacetylmorphine hydrochloride, though, when supplied illegally, it is often adulterated, thus dulling the sheen and consistency from that to a matte white powder, which diacetylmorphine freebase typically is. 90% of illicit heroin is thought to be produced in Afghanistan. Learn what heroin looks like, what it’s called on the street, what teens have heard about the drug and more. Big H, Black Tar, Brown sugar, Dope, Junk, Skunk, Chiva, Hell Dust, Horse, Negra, Smack, Thunder, Muc, Skag. 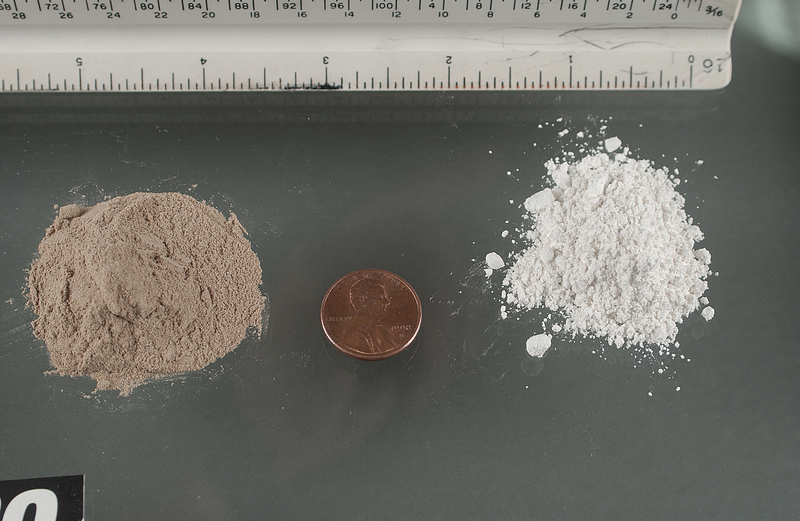 White to dark brown powder, or as the black sticky substance known on the streets as “black tar heroin.” Although purer heroin is becoming more common, most street heroin is “cut” with other drugs or with substances such as sugar, starch, powdered milk, or quinine. Injected into a vein (“mainlining”), injected into a muscle, smoked in a water pipe or standard pipe, mixed in a marijuana joint or regular cigarette, inhaled as smoke through a straw (“chasing the dragon”) or sniffed/snorted as powder via the nose. 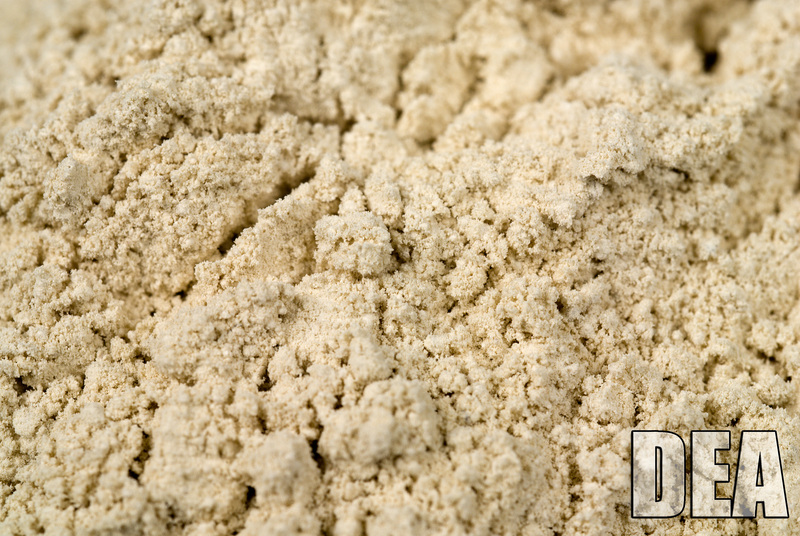 High purity heroin is usually snorted or smoked. Full-on euphoria or “rush”, but super risky, followed by a twilight state of sleep and wakefulness. Chronic heroin users risk death by overdose. Slow and shallow breathing, blue lips and fingernails, clammy skin, convulsions, coma, and possible death. 1 in 20 teens has abused heroin in their lifetime. Track marks on arms, slowed and slurred speech, nausea/vomiting, drowsiness, respiratory depression, constricted pupils, a warm flushing of the skin, dry mouth, heavy extremities. Heroin overdose is a particular risk on the street where the purity of the drug cannot be accurately known. 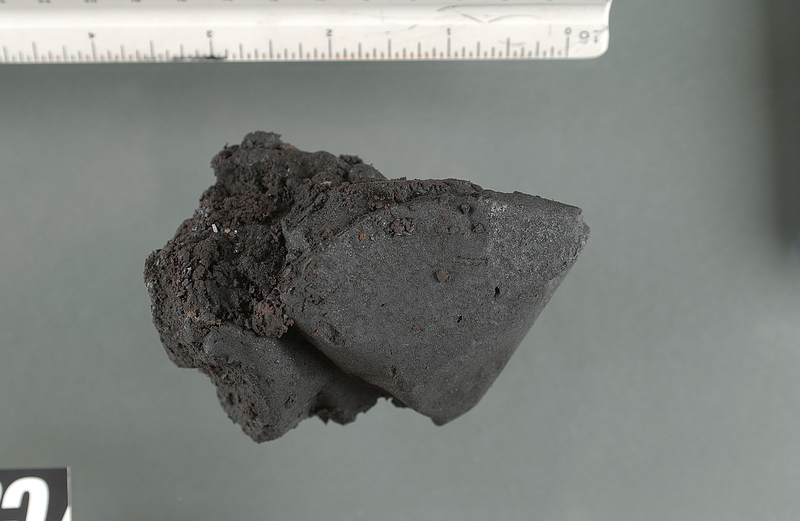 “Black tar” from Mexico (found primarily in the western United States). 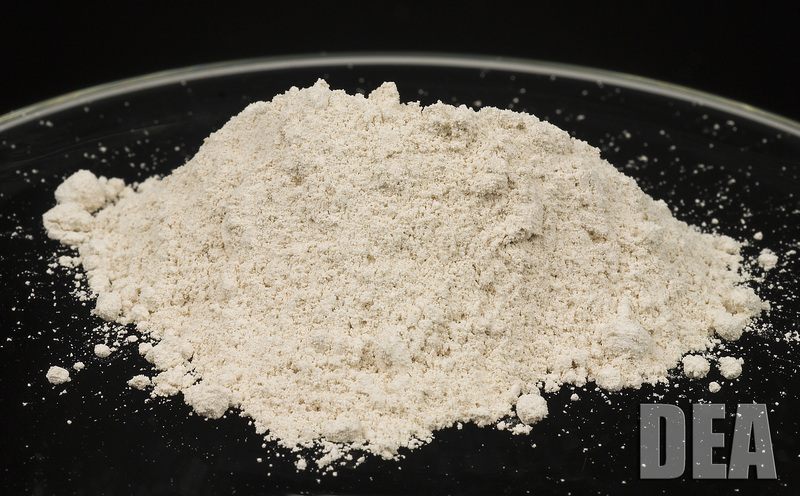 White heroin from Columbia (primarily sold on the East Coast).